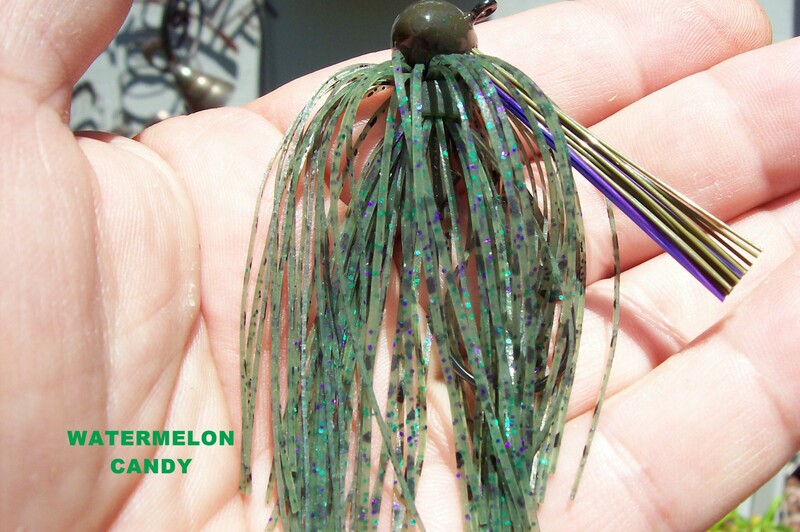 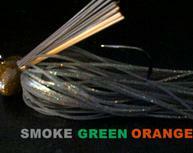 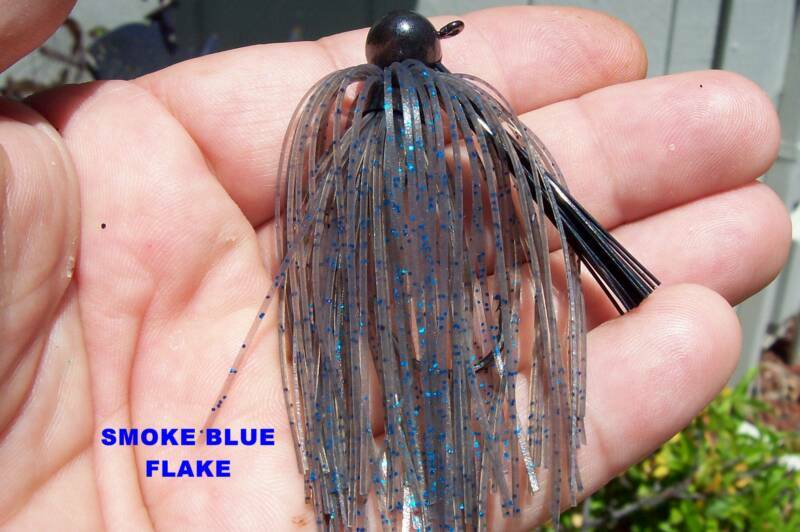 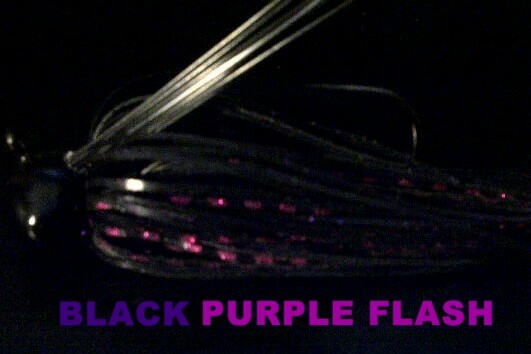 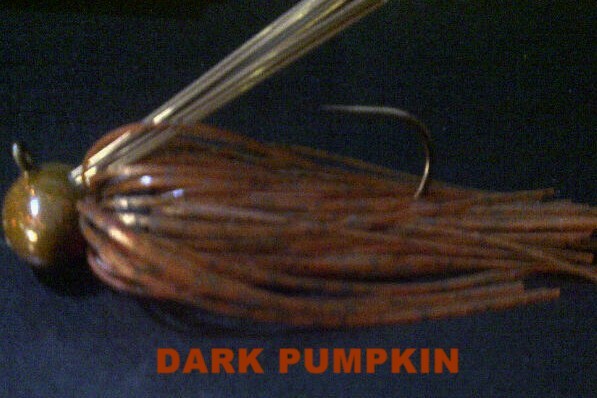 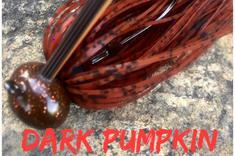 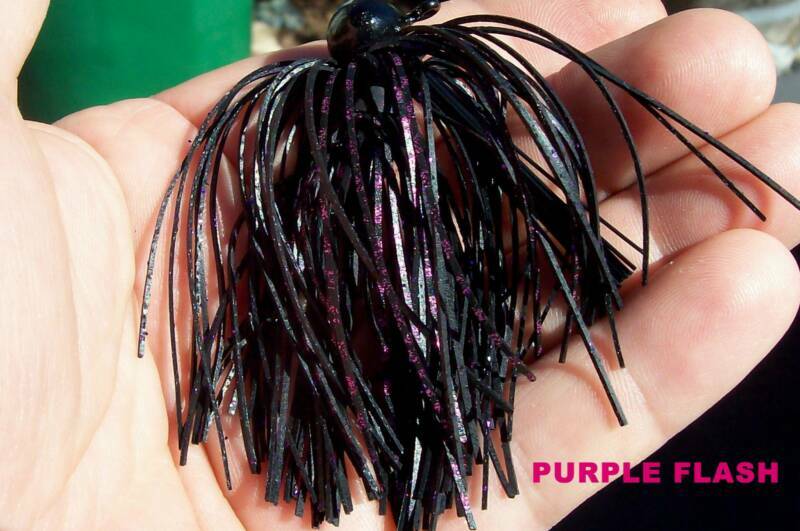 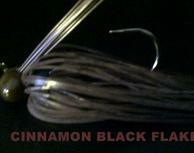 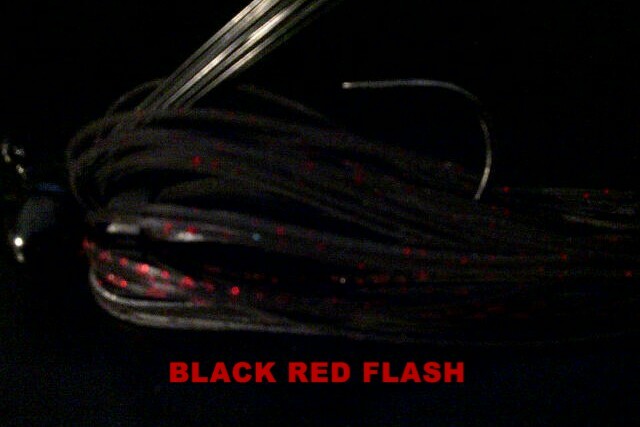 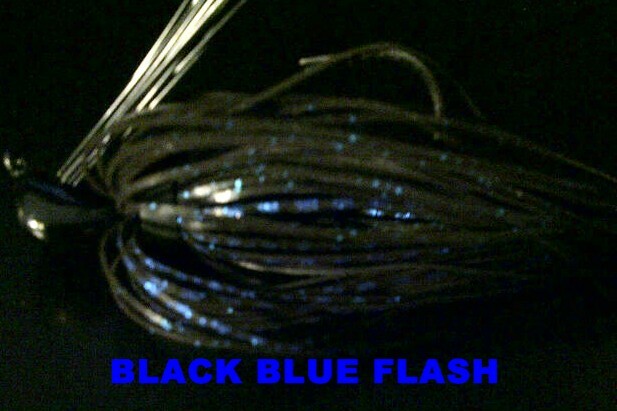 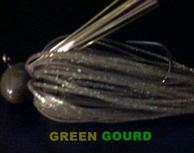 The Spiders are designed as a compliment to the most popular jig trailers fished in western reservoirs. 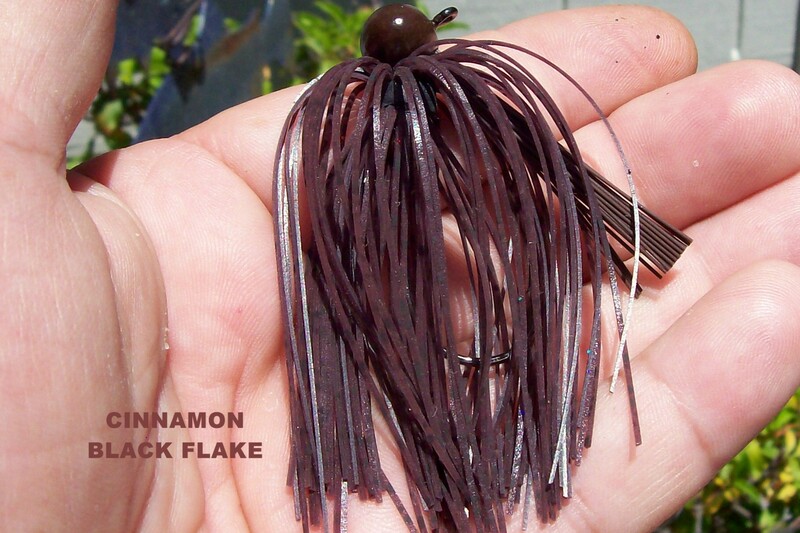 They mimic the common forage found in these bodies of water. 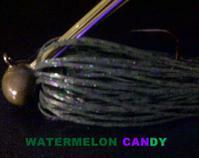 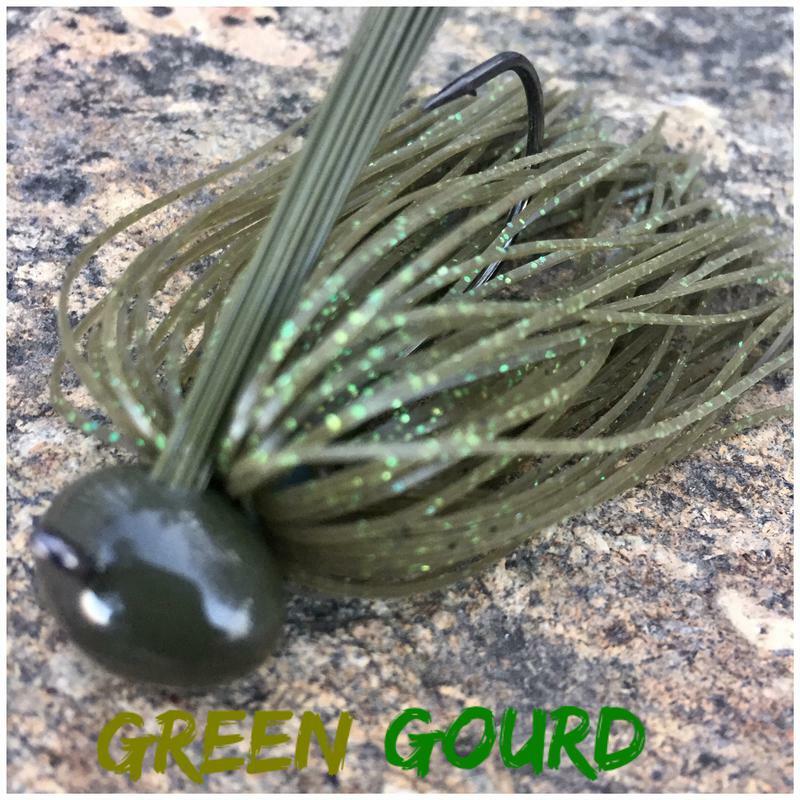 Instead of wasting a whole hula grub just switch out your matching trailer or mix it up for a different look. 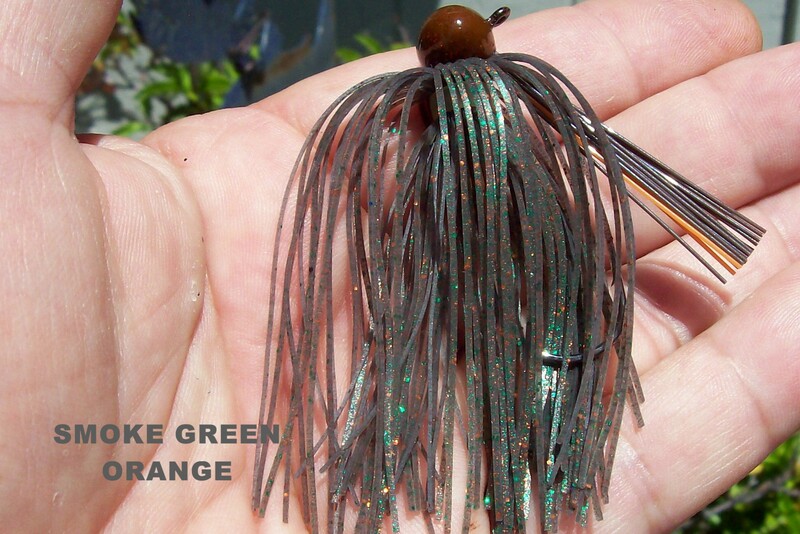 Designed to be subtle in color to blend in a natural fashion. 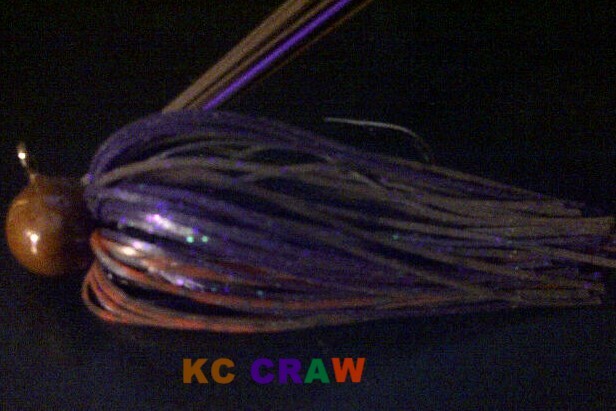 Head sizes are 1/4, 3/8, 1/2, 5/8, 3/4 and one ounce. 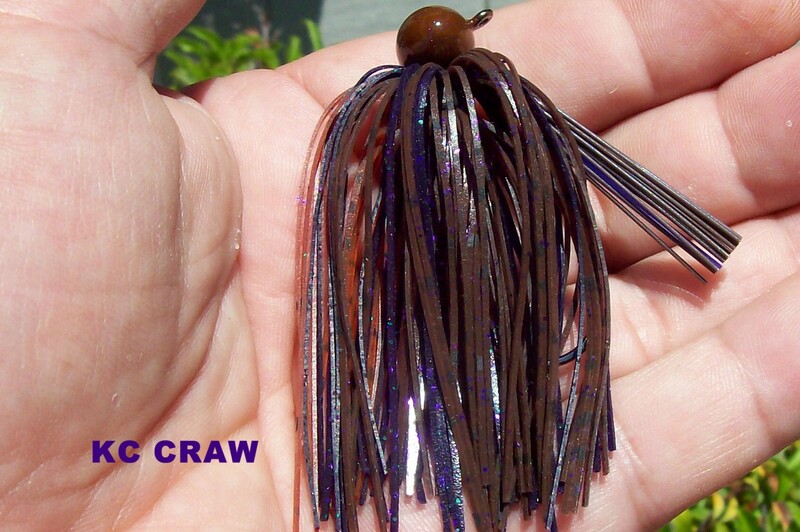 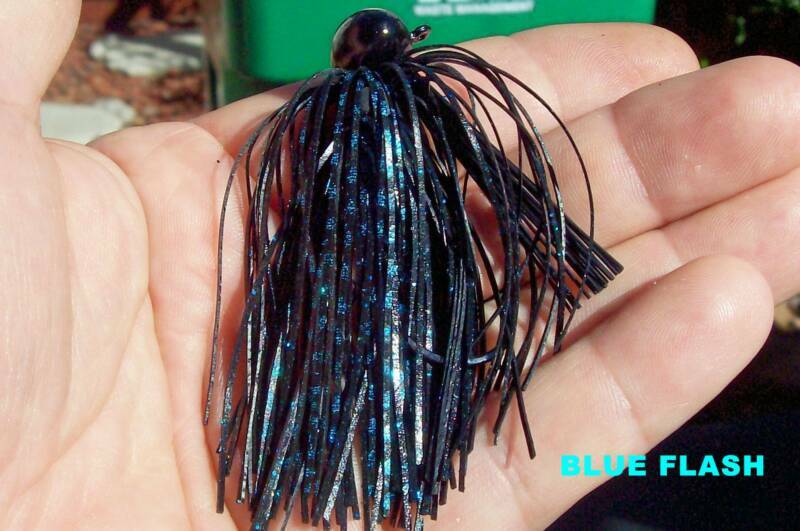 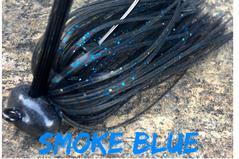 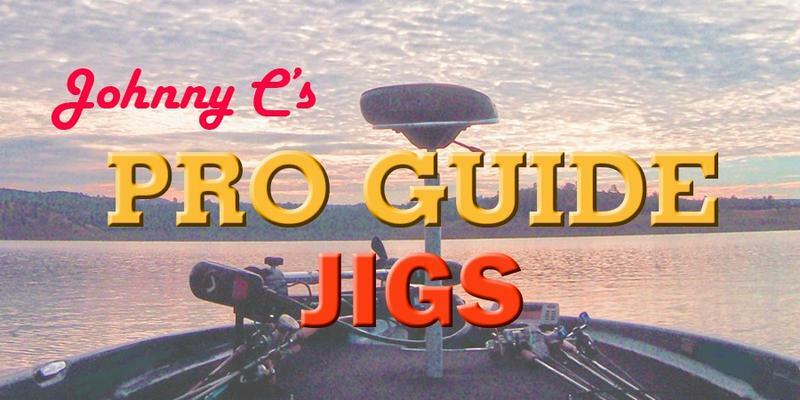 These jigs have caught countless large fish in the California's Motherlode reservoirs.